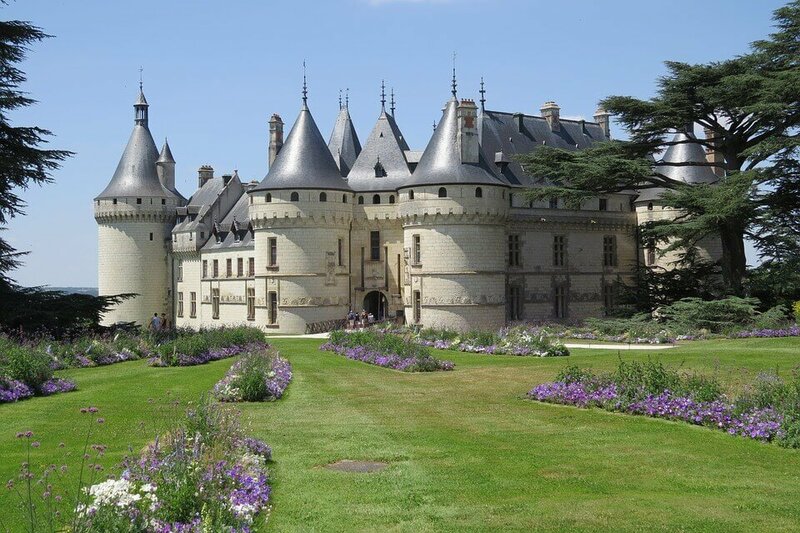 The Loire Valley Motorhome Holiday is the perfect region for a relaxing holiday, promising a treasure trove of historic delights, architectural gems such as the Chateau de Villandry, fairytale castles, fantastic cities, idyllic parks and gardens, distilleries and even a chocolate factory. This refined region of France is home to Notre Dame Cathedral, a world famous UNESCO World Heritage Site, a 12th & 13th century architectural showpiece with two steeples overlooking the Beauce countryside. Visit the chateaux in the area, including Chambord, a stunning example of the French Renaissance, the Chateau de Chenonceau or the Chateau d’Amboise with fantastic views over the Loire River.